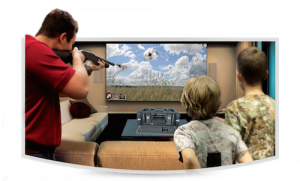 Laser Shot’s Hunting Simulators are designed with input from Hunter Safety Professionals from around the world. Students will experience the thrills of sporting firearms while at the same time receive instruction in safety, proper ethics, and the responsibilities of gun ownership. Laser Shot is a Corporate Sponsor of SCI Safari Club International as well as a corporate sponsor of IHEA International Hunters Education Association and is a donor to Kids for Clays (Ronald McDonald Charities). Shooting skills are important, but it’s imperative to learn and practice safety and responsibility in your hunting activities. 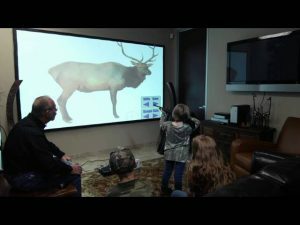 Laser Shot Hunter Education Course ware is included with our systems because we are committed to educating and re-educating hunters of all ages and experience levels.